What was recalled: 4 lb. and 14 lb. 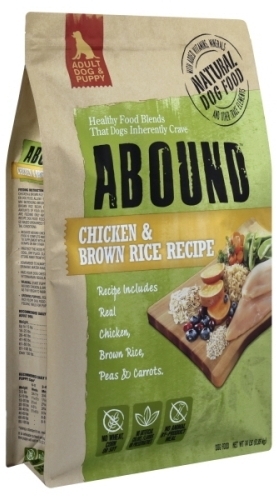 bags of Abound Chicken & Brown Rice Recipe dry dog food. 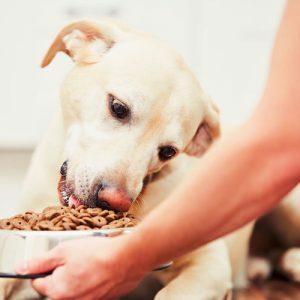 Interestingly, the press release announcing this recall to the public was sent out not by Sunshine Mills, the maker of the dog food, but by Harris Teeter, a grocery store chain. No best by dates were provided, so we assume that all 4 lb. and 14 lb. 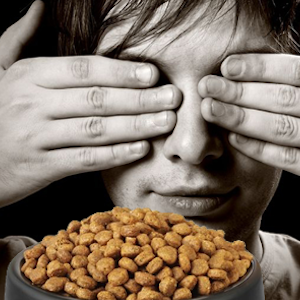 bags of this dog food are included in the recall. We will update this recall alert if we hear otherwise. The UPC code numbers are 0001111083556 and 0001111083573. 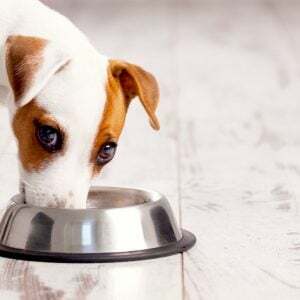 Customers who have purchased a recalled bag of Abound Chicken & Brown Rice dog food should stop feeding it and return the product to Harris Teeter for a full refund. You may also contact Sunshine Mills at (800) 705-2111 during business hours or by email.